From frigid days at the ice park to multi-day trips on big alpine peaks, the Black Diamond Stance Belay Parka lets you hunker down while your partner battles it out on the sharp end. 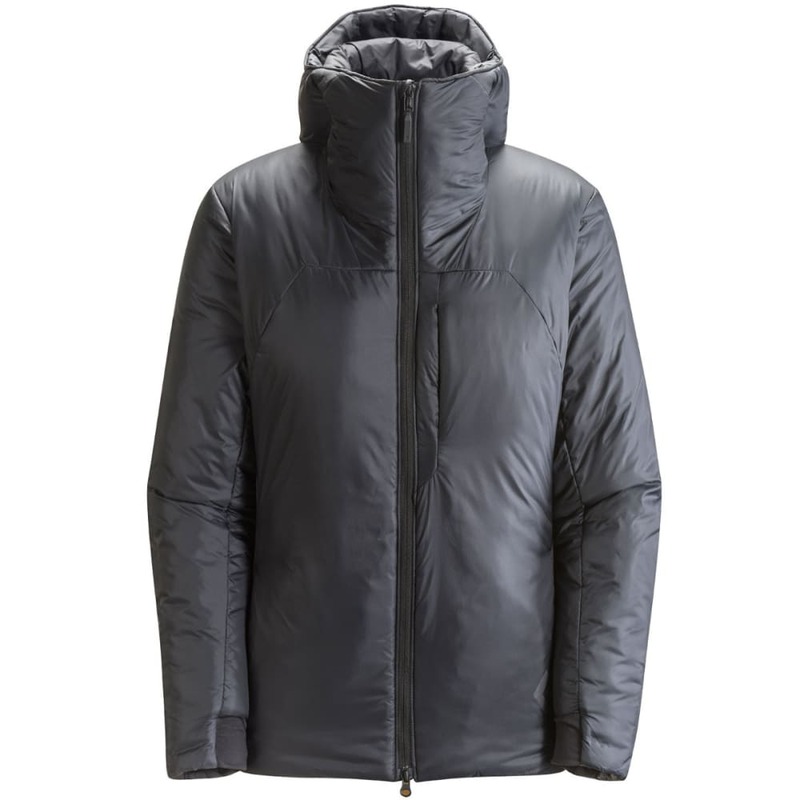 Our warmest insulated jacket, the Stance features two independent layers of PrimaLoft Synergy synthetic insulation for sleeping-bag quality warmth, even when wet. A two-way center front zip lets you access your harness while belaying, and oversized hand, chest and internal drop pockets stash you gloves, water bottles and other essentials.